Category Archives: products we love. Struggling on what to get your best friend for her baby shower? Or how about that girl in the office that you’ve only said hi to once or twice. 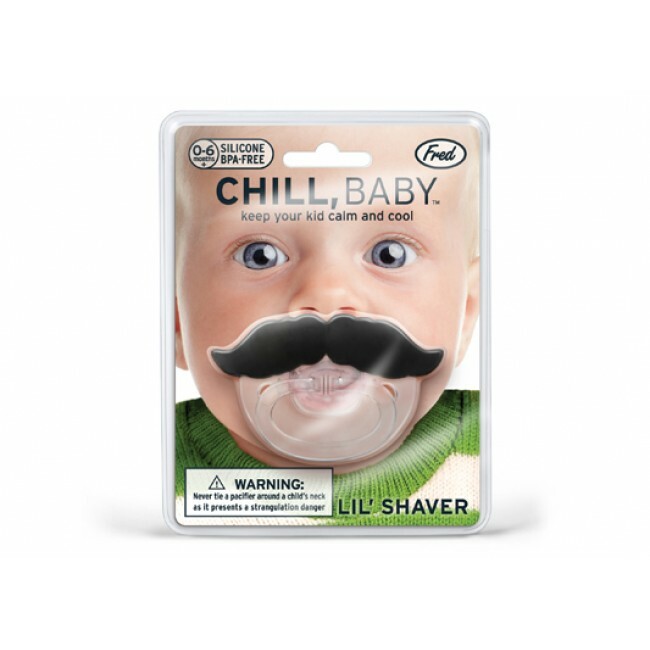 No matter who it is you may be shopping for, We have rounded up the coolest baby shower gifts for 2014. 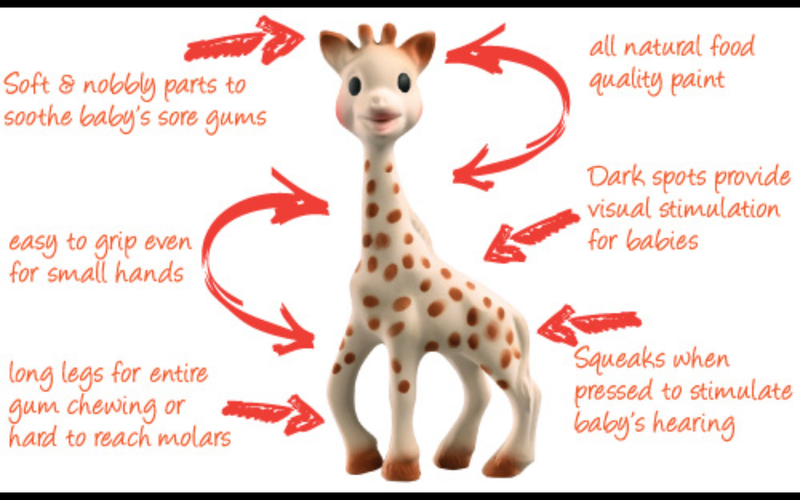 Sophie the Giraffe. This was a life saver for me! My little one would get so excited when he’d hear his Sophie squeak and would be almost hypnotized when he’d focus on her markings. 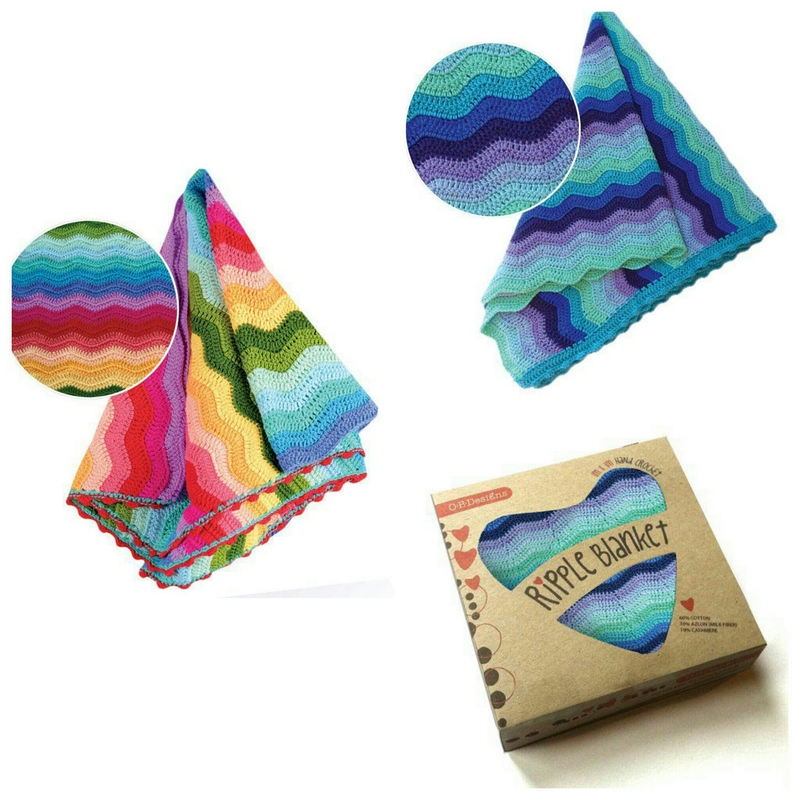 I recommend these to all my new mummy friends as this was my absolute favorite teether I had for my baby. Prices vary greatly so beware! I’ve seen these for as low as $26.95 to as high as $50.00!!! The average price being $30.00. A classic picture book for children of all ages. 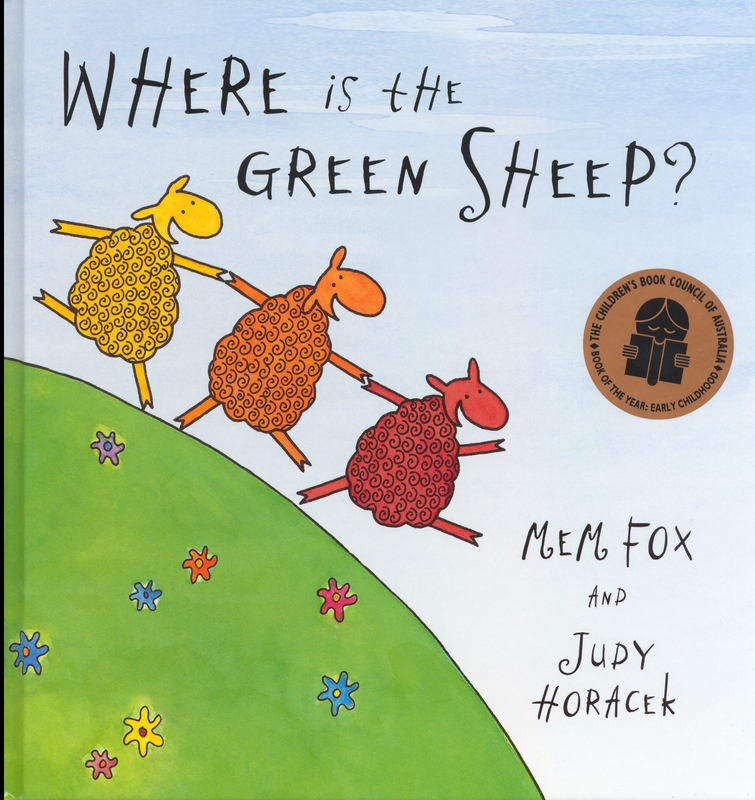 Where is the green sheep sends a cute message to kids that it’s okay to be different, and let’s face it who doesn’t love a good Mem Fox story book. Available in all good book stores. Baby shusher this is one seriously cool gadget. It stays on for approx 30 minutes and you can control the volume so you don’t have to worry about it being to loud. babies almost instantly stop crying and fussing and start listing to the shusher, the constant shhh shh shhh relaxes them and helps to settle. 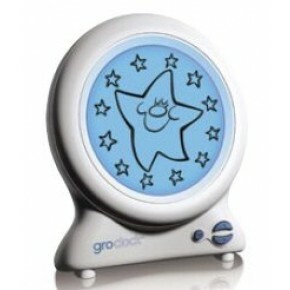 For around $55.95 it’s well worth it for a good night sleep. 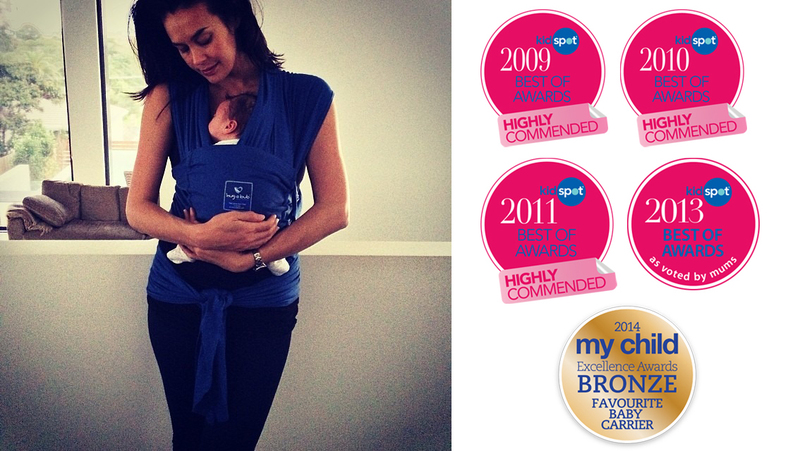 hug a bub baby carrier is a pure joy for Mums with slightly fussy babies or Mums who simply love having baby close. Great for bonding with your baby with the added convenience of having your hands free. 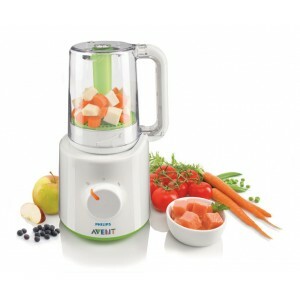 They are $79.00 for the original or $99.00 for the organic. Classic rubber ducks. These are hot property in my house. My 18 month old has been obsessed with these ducks since he was about 6 months old- his first word was even duck! They are super cheap and you can pick them up at almost any department store. Word of warning they can get mold inside them from having water left in them so make sure you squeeze all the water out or replace them regularly. 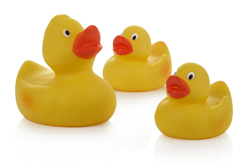 Our favourite rubber ducks are the tommee tippee ones. The Elf on the shelf is a family Christmas tradition. 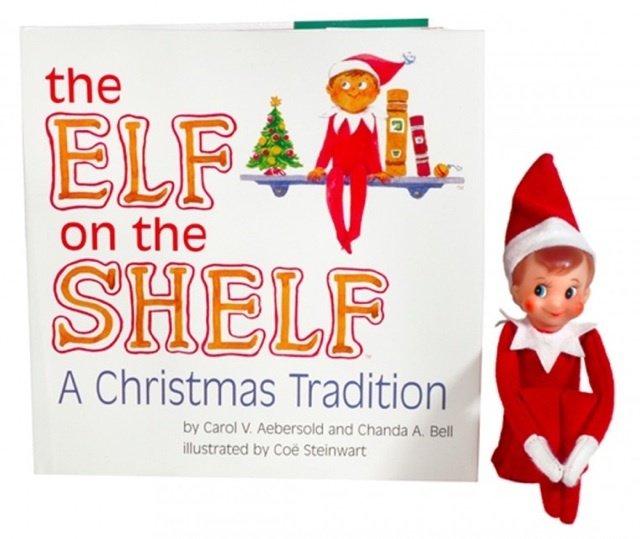 With the book you get your very own Elf who has been sent by santa to watch over the children to see if they are being good, each day mr elf will be hiding in a different place. Why not start the tradition from the very beginning, and let a little magic into your house. 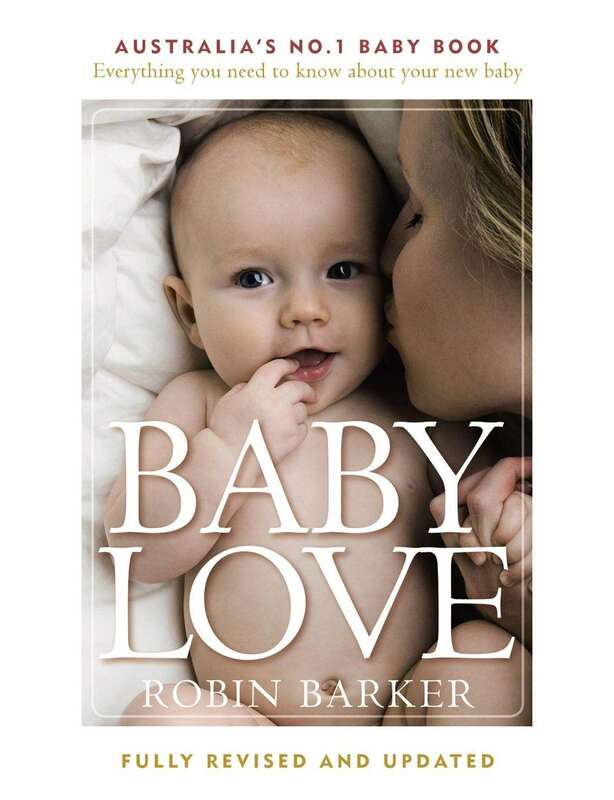 Baby love by Robin Barker. We all wish our new baby came with a users manual well unfortunately they don’t, but baby love would have to be the next best thing. This book is an essential item for new mums. Written by a retired midwife and child health nurse it has lots of information to help you through your childs first year of life. Rrp $35.95, I recommend you buy your books from Big w as they have 30% off the rrp of books every day. 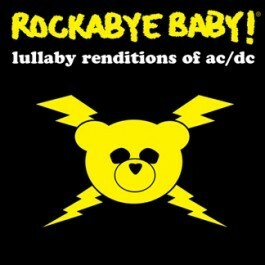 ROCKABYE BABY lullaby renditions of are a great idea and bring a whole new meaning to rock your baby. They have a great range which includes lullaby renditions of ACDC, the beach boys, Aerosmith, the Beatles, Black Sabbath, Bob Marley, Blur and more. With both cds and music download cards available prices start from $11.99. and a natural bathing sponge. All Aromababy products are free from nasties such as petrochemicals are Australian made and certified organic, rrp $44.95. I still remember when I got a pregnancy massage gift card for Christmas. It was aaamazzzing! Any mum or expectant mother would truly appreciate some relaxation and time to themselves to just lay back and be pampered. If buying a pregnancy massage as a gift be sure they are qualified and experienced in pregnancy massage. 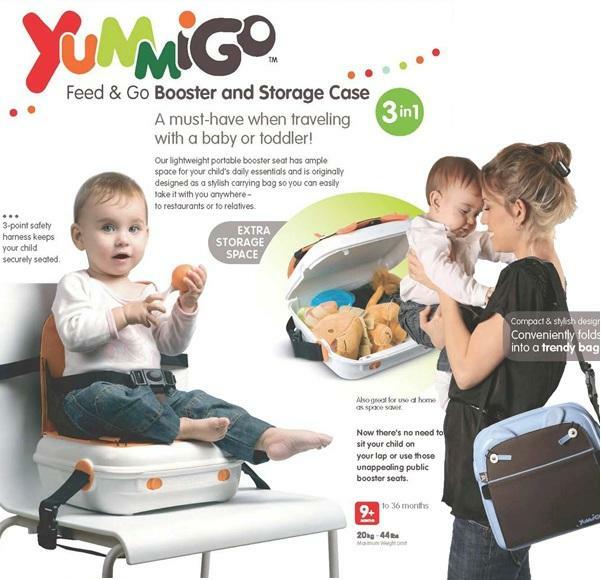 Yummigo booster conveniently has a storage compartment and can be used as a bag on the go it makes traveling easy as you don’t have to worry about high chairs or holding your child in your lap when you visit friends. We purchased this in the blue and have had it for 7 months now and it’s still going strong, my little houdini is content in his booster and haven’t had him try to escape yet. Available for around $49.95. Nappy cake. 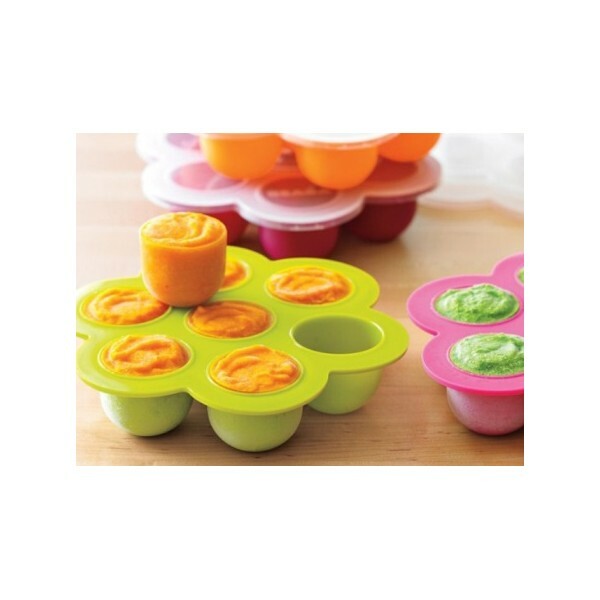 What a cute way to give a new Mum something that she will need an abundance of. Depending on what you are wanting prices can vary greatly some have little extras thrown in such as booties, hats and grow suits and some are just the basic cake made of nappies, what ever you decide this is guaranteed to get used. Handy tip, Most Mums will receive a lot of gifts for when the baby is quite small so when buying clothes and toys etc it’s best to buy something for them to wear or use after the first year.